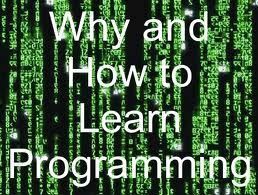 If you have heard about ajax then doing ajax in jquery is very easy. 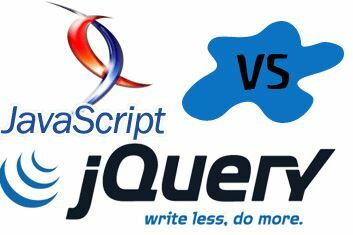 There are many methods in jquery that can do ajax with very little code and is also very easy to undertand the code. Ajax is that data is retrieved or send to other pages while staying on the same page or you can say without page refresh. Now there are many jquery plugins are available which use jquery code at the backend and gives their own task of functionality in it.